Bahima pastoralists are Bantu speaking ethnic group which depend on livestock production mainly the Ankole long horn cows. Similar to other pastoralist groups in Africa, the Bahima are a strictly patriarchal society. Men are the sole owners and inheritors of household assets including cattle. Due to increased population pressure and pastoral land dispossession for the purpose of private ranching and other private investments, there is a great deal of rangeland degradation and deforestation in the Bahima land. 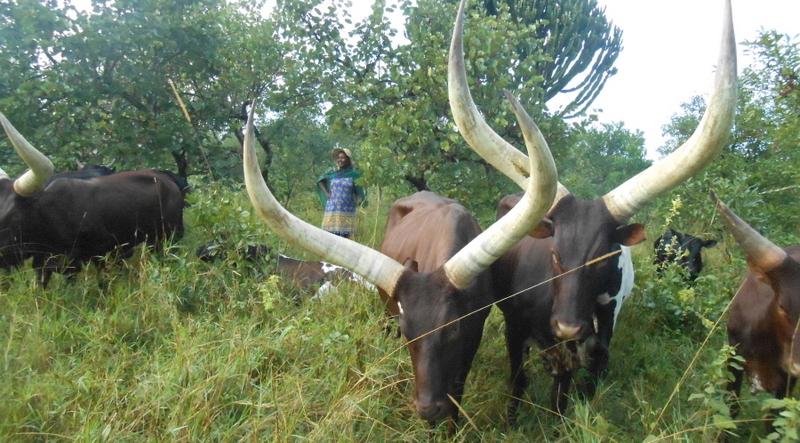 The project seeks to understand the knowledge of herders in relation to their cattle, in particular the indigenous Ankole breed. The project proponent is a Program Officer with the Pastoral and Environmental Network in the Horn of Africa (PENHA), an international NGO led and inspired by Africans, committed to addressing issues of pastoralist concerns from a regional perspective. She has been described by Worldwatch Institute as one of 25 inspiring women who have made a commendable contribution to food, agriculture and development on the African continent.